 Innovation is the soul of development, it is the motive force of development, and the fundamental of the enterprise to maintain comprehensive competitiveness. 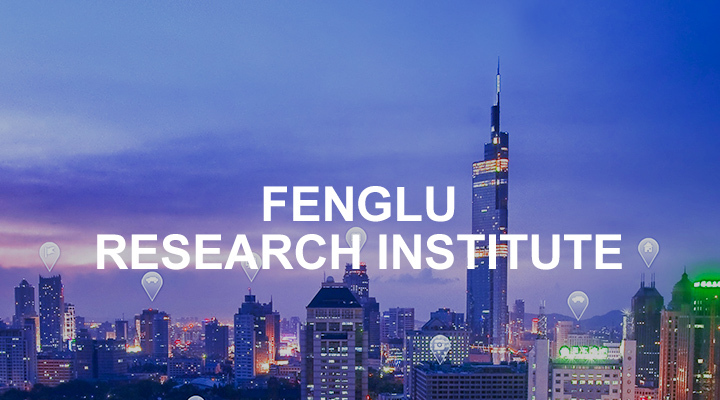 In 2014, on the basis of integrating the R＆D resources such as National Level Enterprise Center, Provincial Level Engineering Center, Provincial Level Key Laboratory, Post-Doctoral Research Work Station, Science and Technology Inspector Work Station, Academician Workshop and so on, Fenglu Research Institute was formally established, and the establishment of Fenglu Research Institute symbolized that the technical innovation ability and level of Fenglu have steped onto a new height. The Research Institute covers an area of 20,000 square meters with full-time RD personnel over 120 people. The Institute has introduced a large number of advanced research and development instruments such as electronic scanning electron microscope from Japan, PDA spectroscopic analysis, Leica vertical gold phase microscope from Germany, section scanner from Israel, Q-sun xenon lamp tester from USA, and Q-fog acetate fog lamp from USA. The Research Institute insists on the construction principle that "the enterprise is the main body, the market is the guide, combining production, research and utilization, constantly strengthening the independent innovation ability", focusing on the strategic demand of strengthening the independent innovation ability of the enterprise and sustainable development of the enterprise, optimizes the resource allocation, perfects the innovation mechanism, and makes all efforts to build a good software and hardware innovation environment. The Research Institute takes the key technology, common technology and application basic theory of aluminium profile processing industry as the main direction, including the following aspects. Research and Development of New Aluminium Alloy Materials and Heat Treatment Technology. New Product Design and Development of Aluminium Alloy Profile. Development of Advanced Equipment and Technology for Aluminium Processing. Research on Key Techniques of Energy-Saving, Consumption Reduction and Three-Waste Resource-Based Utilization in Aluminium Processing. Research and Development of Green Aluminium Surface Treatment Technology. The Enterprise Technical Center is promoted as the National Level Technical Center. Establishing the "Guangdong Province Enterprises Key Laboratory of Aluminium Processing Technology and Equipment", which was one of the first batch of three key laboratories in Guangdong Province. Establishing Post-Doctoral Scientific Research Work Station. Establishing the Enterprise Technical Center. Establishing the "Technical Research and Development Center of Industrial Aluminium Profile Engineering of Guangdong Province". Establishing "Fenglu Aluminium New Materials and New Technology Research and Development Center", opening the road of the Enterprise-University-Institute cooperation and innovation of Fenglu.